CEO wants to make it as easy as possible for you to file your tax returns. That is why CEO offers the Volunteer Income Tax Assistance (VITA) program, which provides free tax help to working families who cannot prepare their own tax returns. 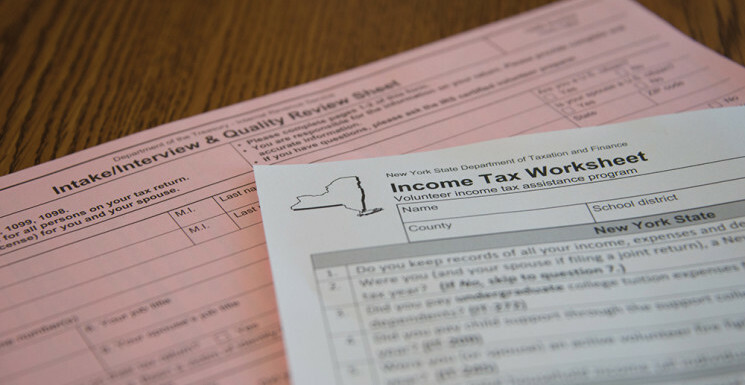 VITA’s volunteers are trained to complete your tax return accurately, accessing credits like the Earned Income Tax Credit. The VITA program can complete both Federal and State tax returns and is able to e-file for a faster refund. VITA workers can also link you with banking resources and financial education. 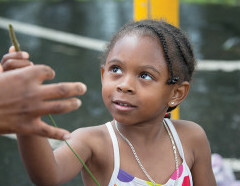 The program collaborated with United Way and the CASH Coalition.